You awake to find yourself in a dark room! You, the audience, must choose an option. Will you: A) Find the light switch. B) Cry for help. C) Go north? Come and play a live-action, text-based adventure game! It's a choose your own adventure -- choose it! After 4 million YouTube hits, 10 crowd-surfs, four death threats and sell-out shows worldwide. John Robertson's The Dark Room hits Perth for a rare hometown show. Winner: ThreeWeeks Editors Award 2016. ★★★★★ British Comedy Guide, 2017 ★★★★★ Skinny, 2017 ★★★★★ ThreeWeeks, 2017 "Not to be missed" The Guardian, 2017 Don't miss it! 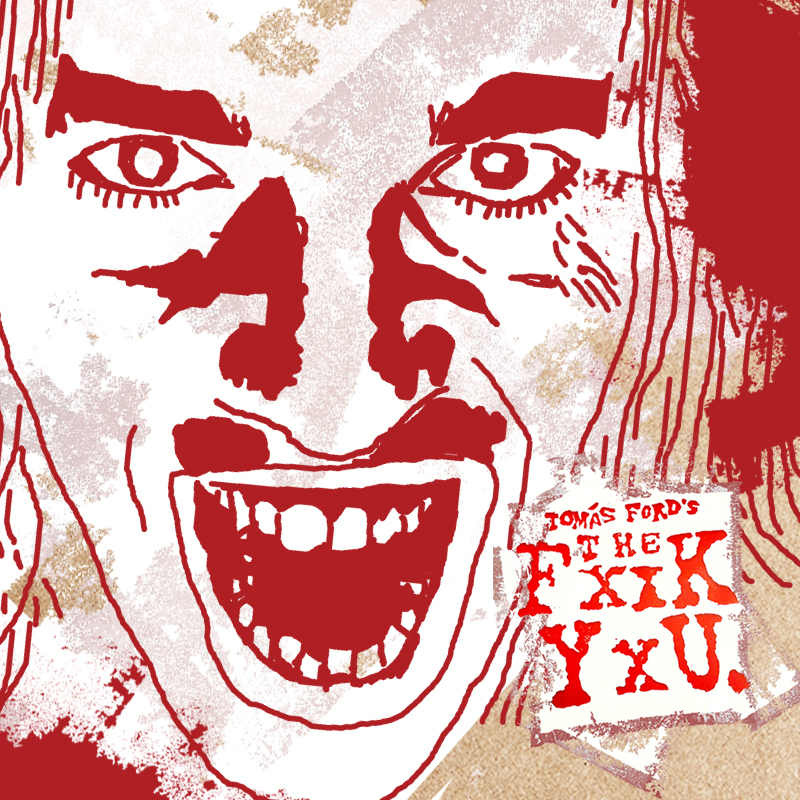 Appearing as part of Tomas Ford's The Fxxk Yxu: a tightly curated fistful of only-at-the-fringe thrill rides from around the world smashing the Rosemount Hotel's Four5Nine from Jan 26 - Feb 11.